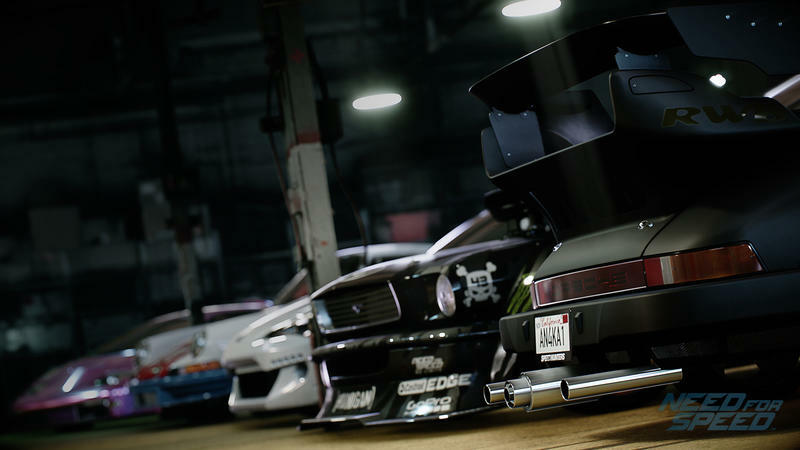 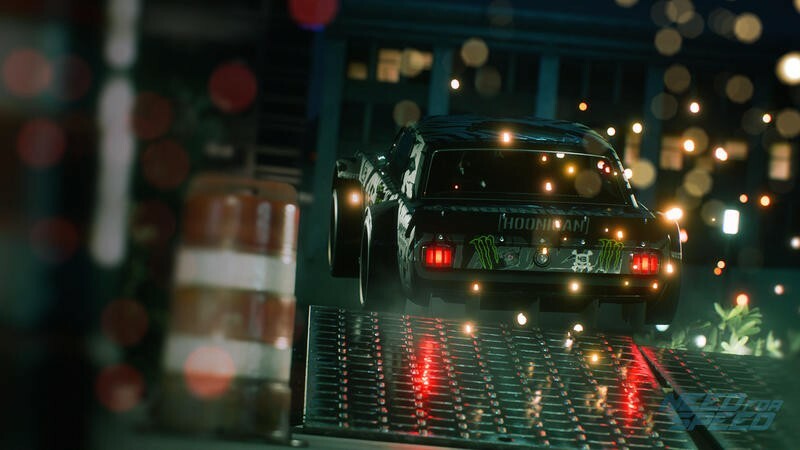 The full car list for the upcoming Need for Speed has been revealed, with 51 cars available at launch. 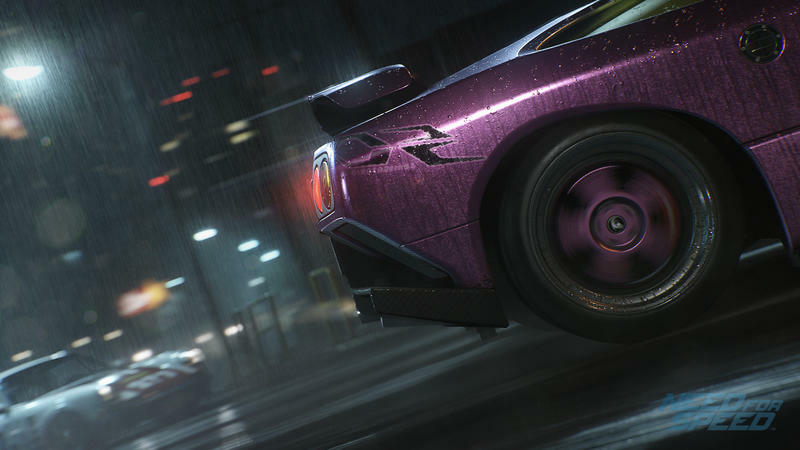 Additional cars will be added to the list, but they’ll follow in free post-launch content updates. 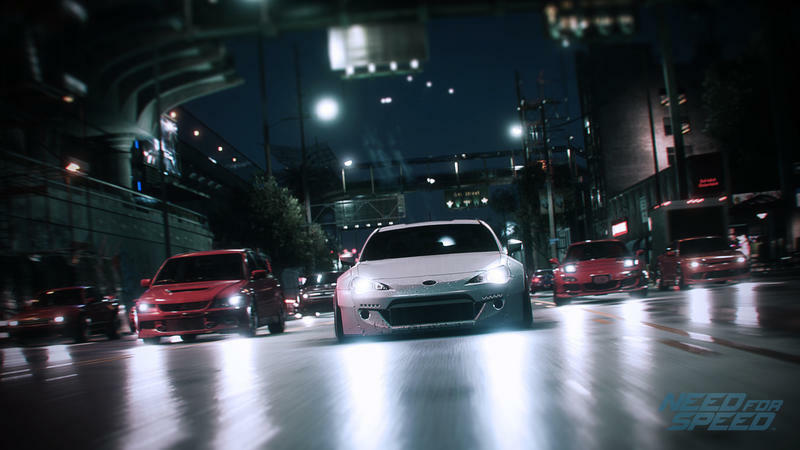 There are lots of street racing legends in there, as well as some American muscle and Italian Supercars. 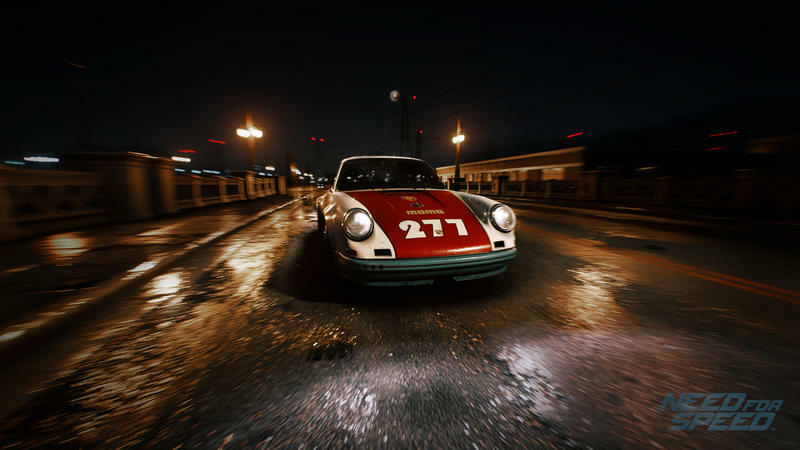 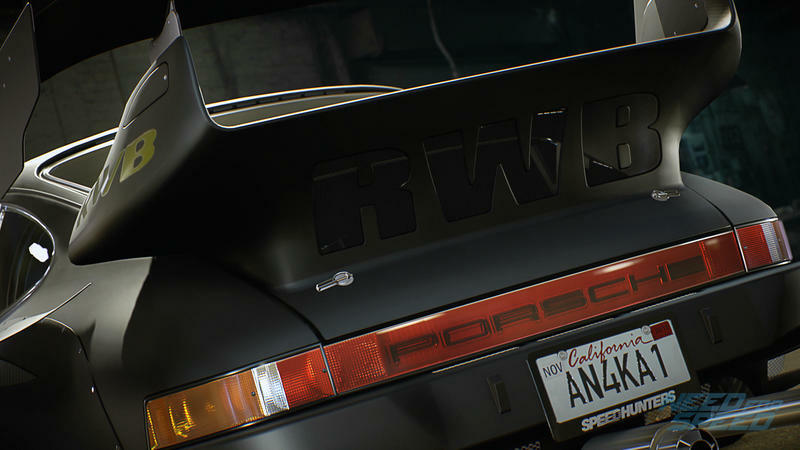 Electronic Arts’ long-held Porsche license gets some good use with five different models available. 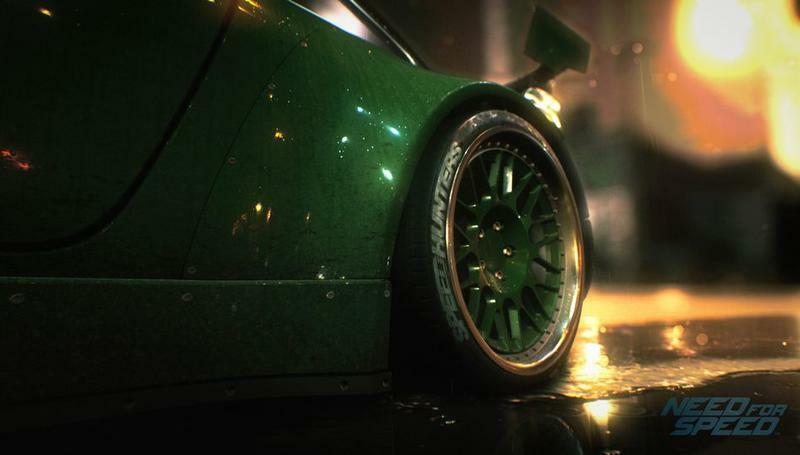 The list might look short in comparison to games like Gran Turismo and Forza Motorsport, but the focus on detailed customization and small garages means that collecting ’em all is out, and getting to know a few favorites is in. 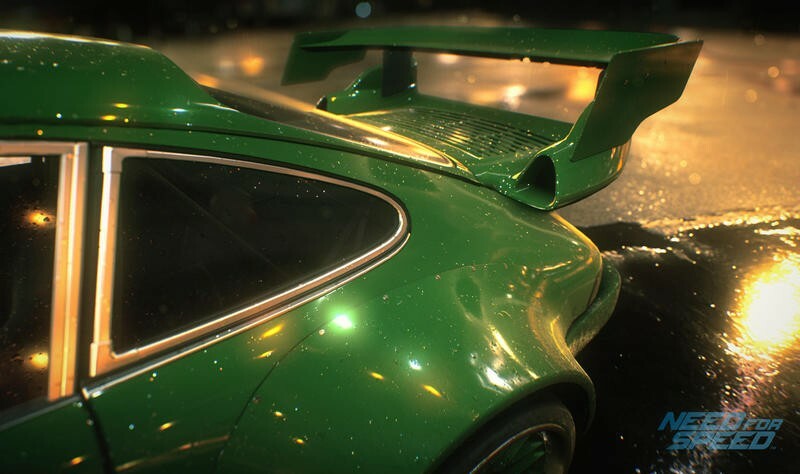 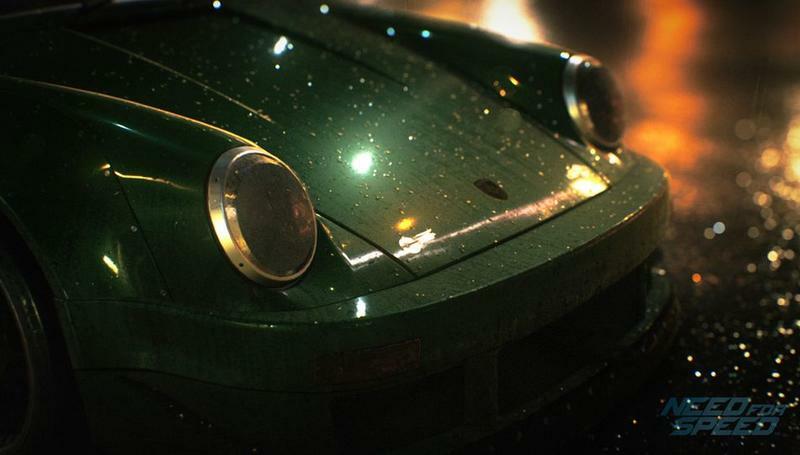 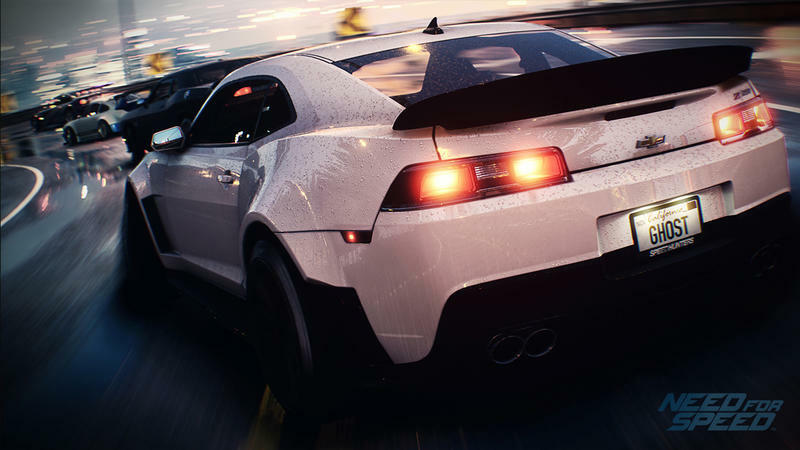 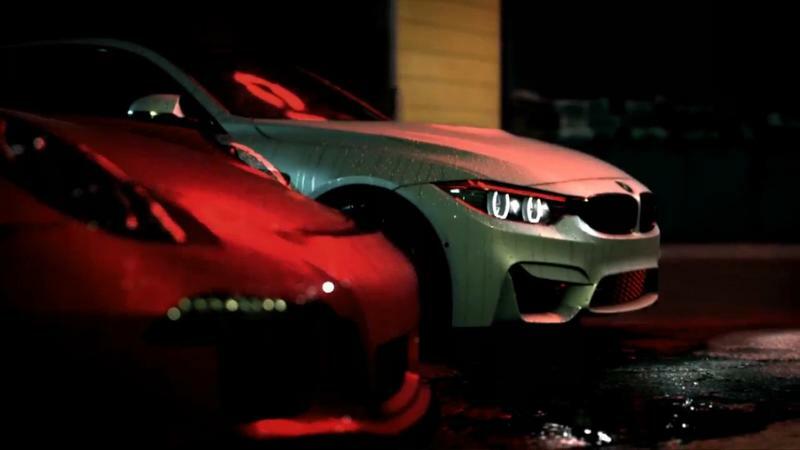 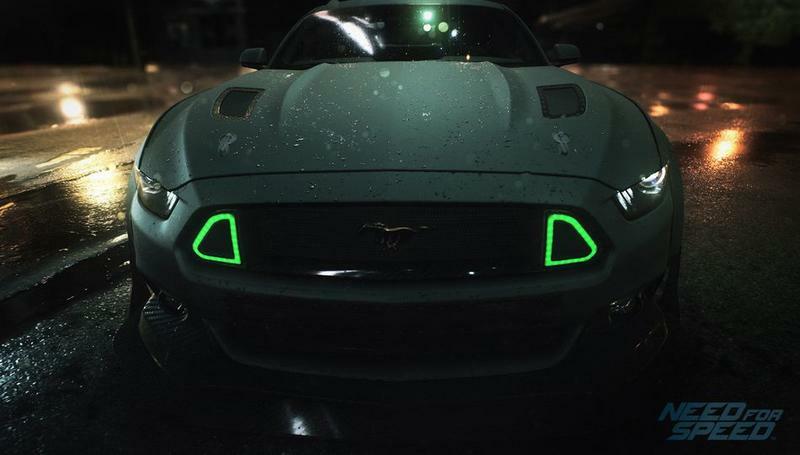 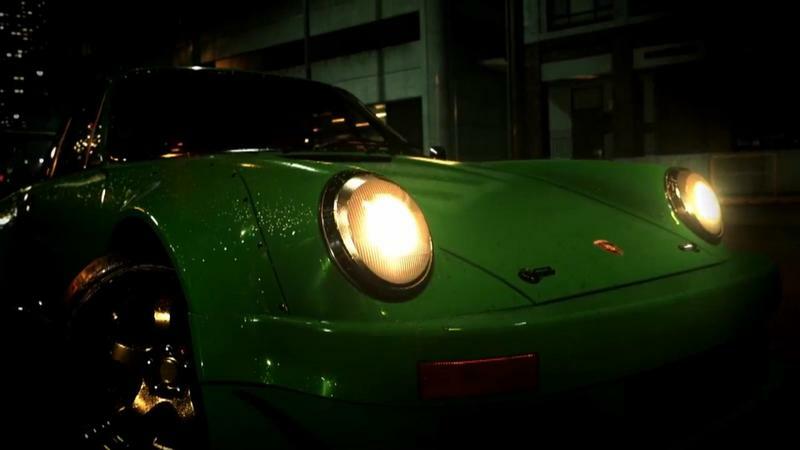 Need for Speed releases for PlayStation 4 and Xbox One on November 3, and PC sometime in 2016.